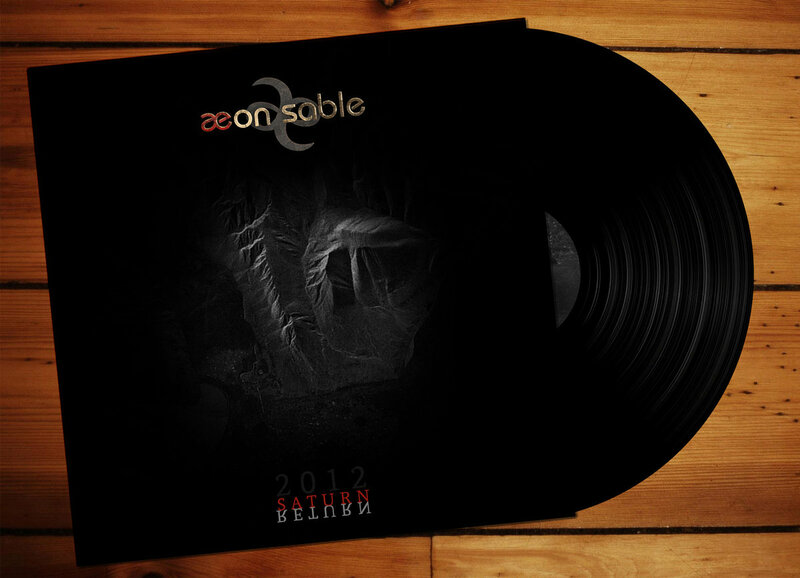 Includes unlimited streaming of Saturn Return via the free Bandcamp app, plus high-quality download in MP3, FLAC and more. On rich 45 minutes, Din-tah aeon an N1n0 prove once more, that they understand their handcraft. 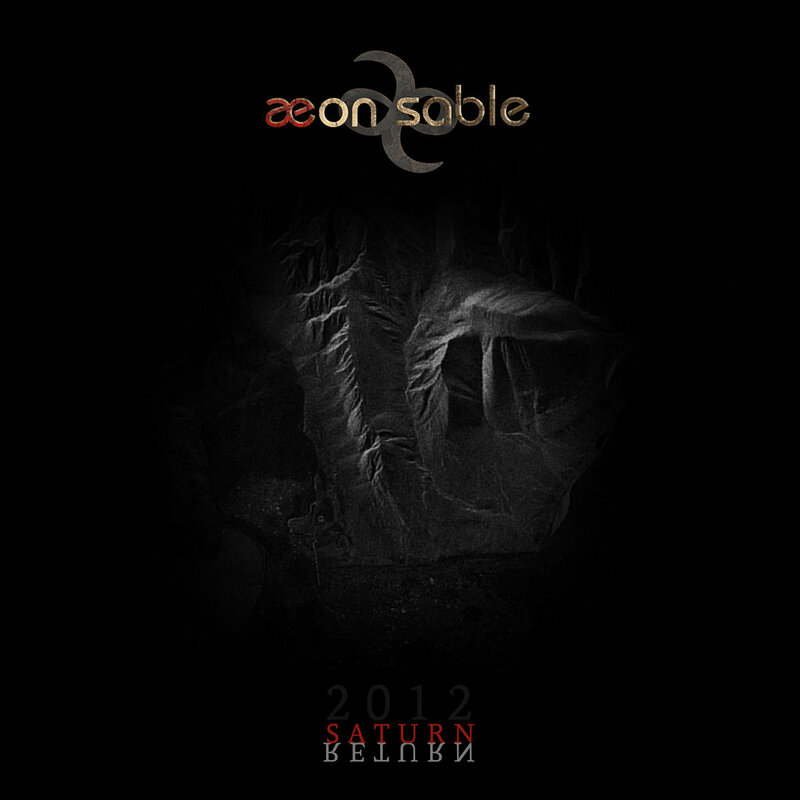 Aeon Sable achieve once more the balancing act between 80s flair and progressive gothic rock, without becoming icky or drift away into popular clichees. Who likes harmonic melodies with many twirls, which haven’t deleted the dark 80s out of their musical memory completely and wants to devote himself to this melancholy, should risk both ears here.